These cabins will accommodate up to eight people. 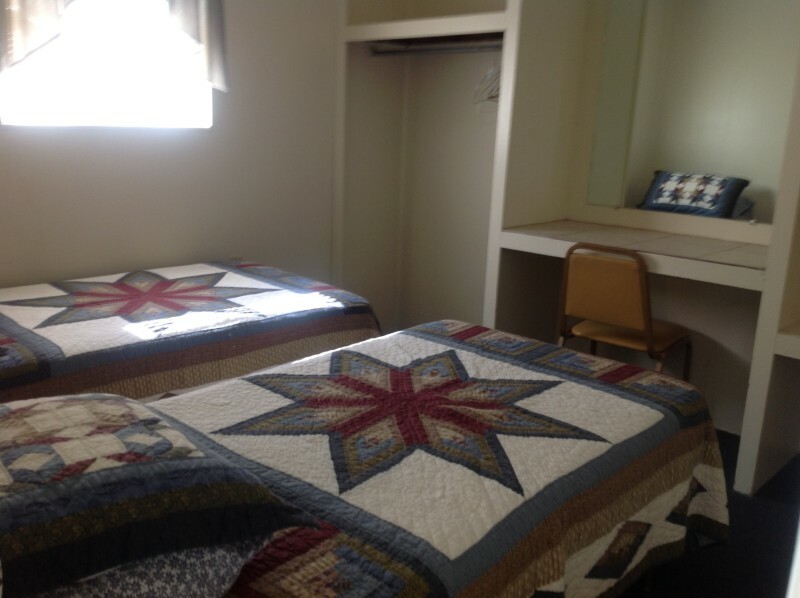 Cabin 15 has a king bed in one room and 2 full beds in the second bedroom. 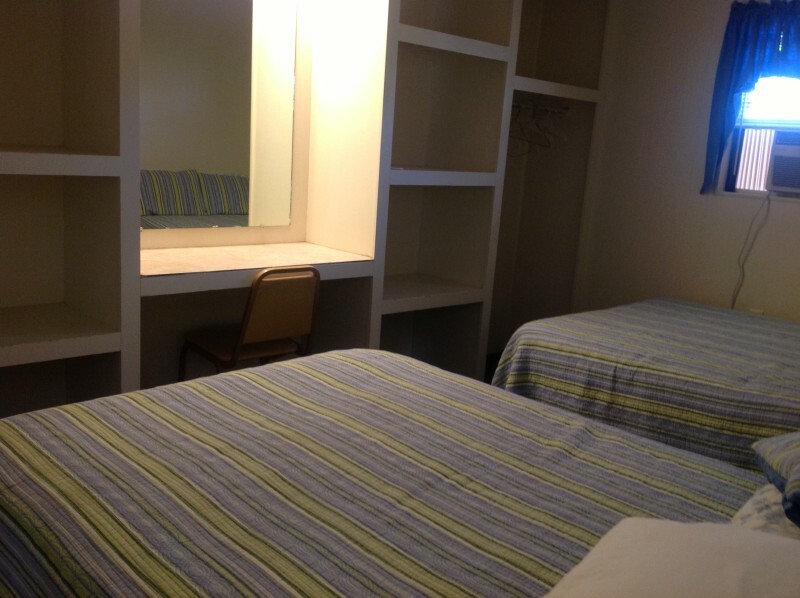 Cabin 16 has 2 twin beds in one room and 2 full beds in the second bedroom. 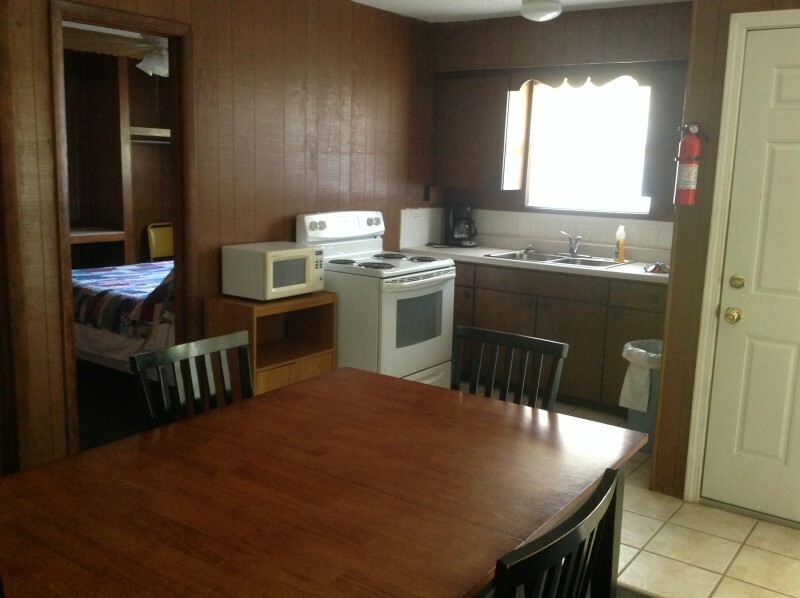 Each cabin has A/C, heat, ceiling fans, WIFI, a tub/shower combination and a fully equipped kitchen. 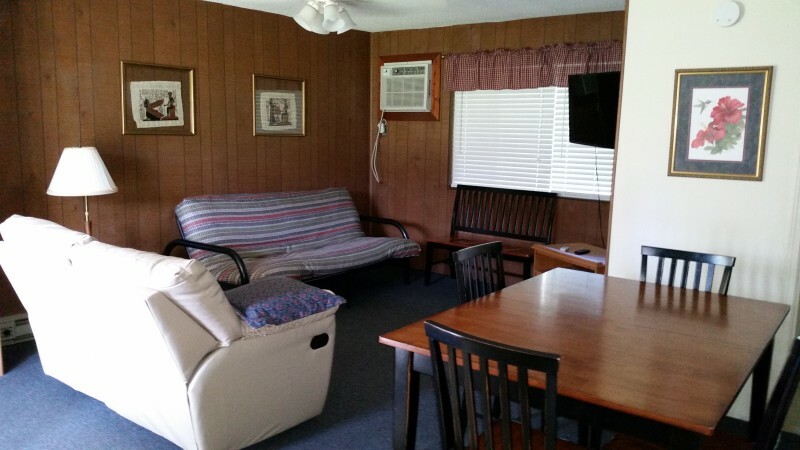 The living rooms have a full sized futon, additional seating, and a wall mounted flat screen TV. 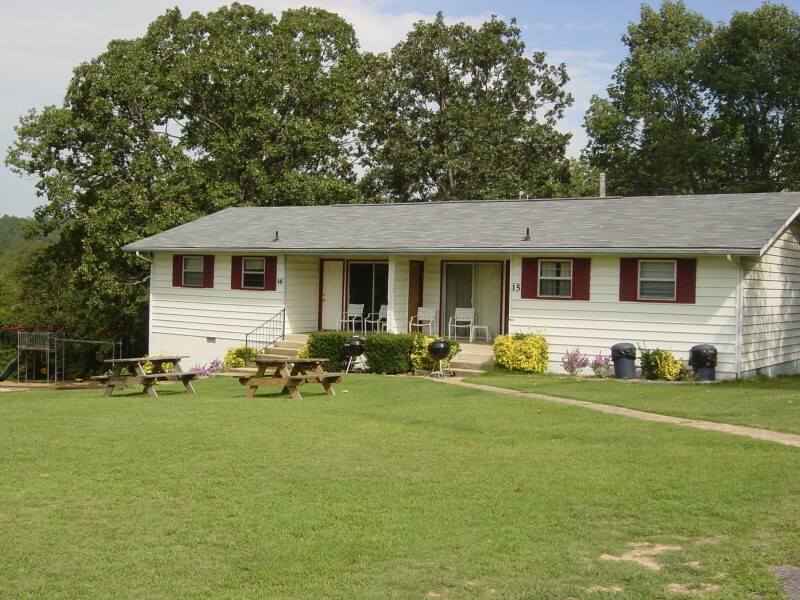 There are chairs on the covered porch as well as a picnic table and grill in front of the cabin.